Joel Orchard is one person that we have been incredibly fortunate to have got to know over the past year. 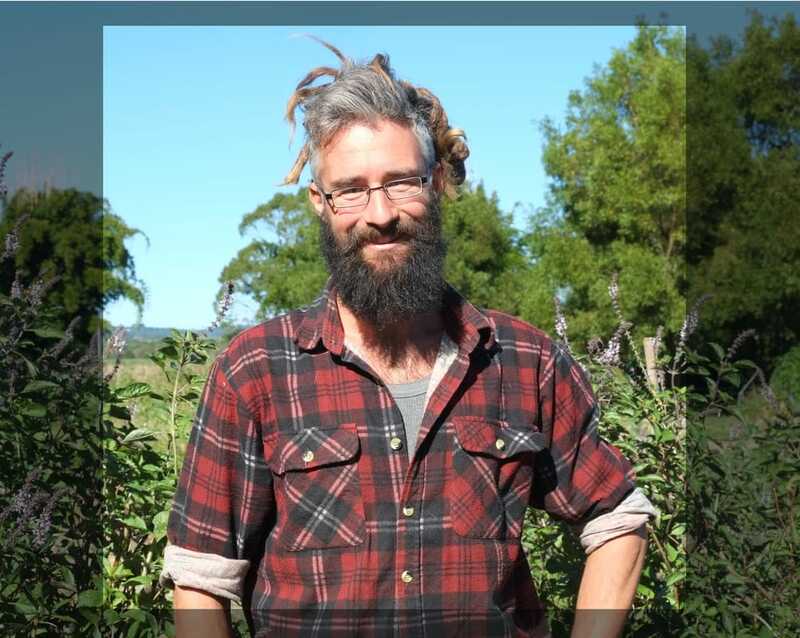 He is passionate, kind and innovative and we are so grateful and humbled to have him part of our Farmer eXchange Advisory Group directing and shaping this farmer-led solution. We sat down with Joel to learn a little more about him and his hope for the Farmer eXchange. Joel, tell us a little bit about yourself! My interests are in developing small scale agriculture and local food economies. 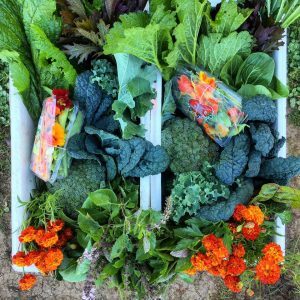 I have been running a small peri-urban market garden in Mullumbimby – Northern NSW as a platform to raise awareness of our ageing farmer demographic and the need to support localising the food system. I have been working on developing farmer incubator programs as a bridge for younger people to enter the industry. I use Future Feeders and the Northern Rivers Young Farmers Alliance as a way of sharing ideas and opportunities, building peer-support and bringing landowners together with emerging farm enterprise. What is your farming dream and vision? To build Future Feeders into a regional farmer incubator program which can provide direct farm skills development, mentorship and enterprise support. And to match young farmers with land to build the Ecological Agriculture industry for NNSW. To engage and galvanize a national young farmers network to represent our next generation of small scale, dynamic and innovative farmers. To support them to tackle issues such as climate change, feeding a growing population, urban sprawl and decoupling the food system from fossil fuels. Why did you get involved in Farmer eXchange project? I got involved with the Farmer eXchange Project to support and develop better connections and solidarity for our farming community. I am really wrapped to be involved in the Farmer Exchange Project as I see real value in digital networks as a tool to provide peer support and capacity building for the development of a sustainable agriculture industry. For our next generation of farmers and food producers, online platforms are an essential component to developing relations with consumers, accessing information and forming connections with like-minded farmers. Who you think will benefit from the Farmer eXchange? It will provide a great platform and benefits for all farmers and agricultural industry members. New farmers and young farmers entering the industry. I hope also that it can provide a pathway to engage consumers with the farming community as well. A thriving and supportive community. Where many ideas and voices can be heard to tackle some of the big questions in agriculture. Farming has historically been such an individual and isolating pursuit. Being able to build connections and peer-support through digital platforms offers huge benefits to the success of the industry and to the health and wellbeing of our farming community. What is the first question you would ask on the eXchange? How best to integrate the Farmer exchange platform with existing online farming / growers communities. Participation is key, so we need to round up and migrate the online community to use this amazing resource. 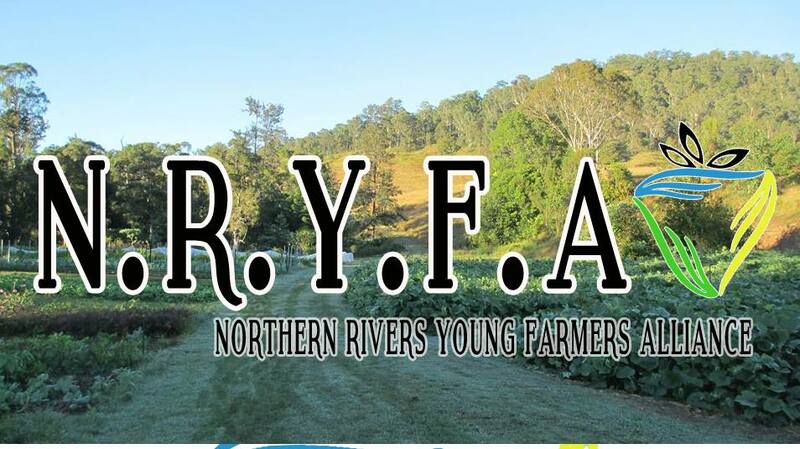 We look forward to sharing more profiles with you soon and in the meantime find Future Feeders and the Northern Rivers Young Farmers Alliance.